David is an Insight Analyst at Mintel looking after the Australia and New Zealand markets. He is responsible for delivering cutting-edge insights across food, drink, beauty and personal care categories. From yoghurt in a new top-down squeezable bottle to tea-based energy drinks, Australia has seen a very innovative display of food and drink launches in 2018. Using Mintel Global New Products Database (GNPD), here we pick 10 of the most interesting and trendy food and drink launches from Down Under. 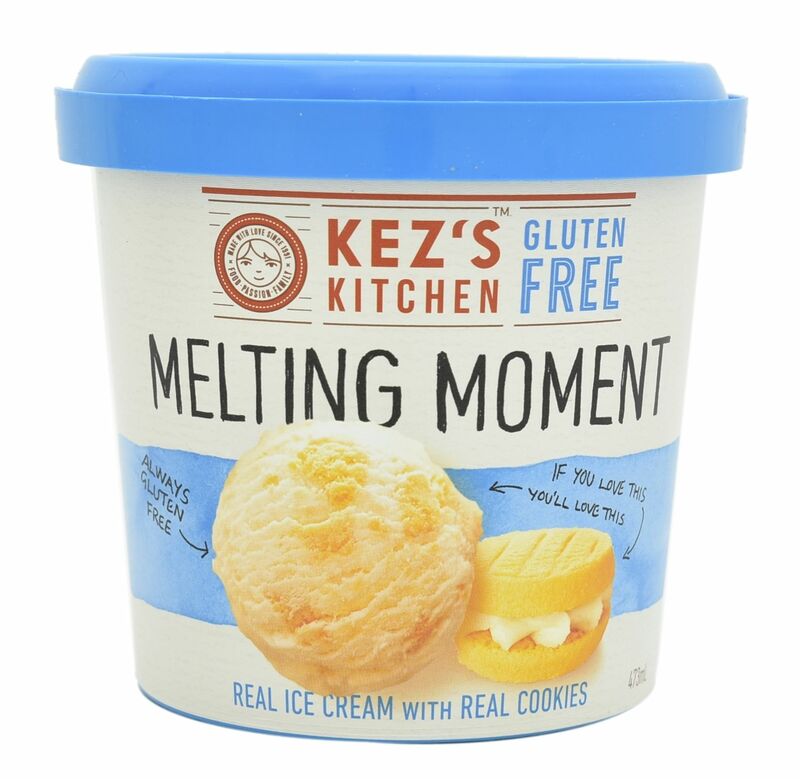 Cookie company Kez’s Kitchen is diversifying into new gluten-free formats such as healthy snacks, ice cream and warm cookies. This ice cream is said to be the first dairy product from the company, incorporating its melting moment cookies that are apparently famous in gluten-free circles in Australia. The company aims to allow consumers to enjoy the sensation of whole biscuits in ice cream, a feature that aligns with Mintel’s Global Food and Drink Trend 2018 ‘New Sensations’. Consumers are seeking healthier snack options for everyday consumption and this is where better-for-you snacking comes into the picture. 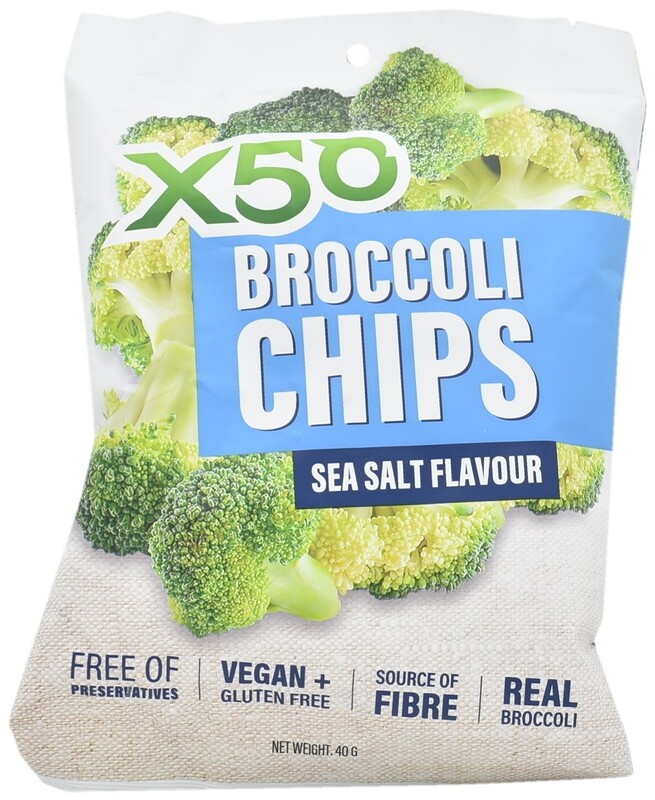 This real broccoli snack from X50 provides a source of fibre and fibrous carbs which are said to break down easily, support metabolism and keep the digestive process running clean and healthily. These gluten-free crunchy chips make snacking easy and are suitable for vegans and vegetarians. The rise of non-alcoholic beverages without compromising on taste highlights the changing attitudes towards alcohol in Australia. 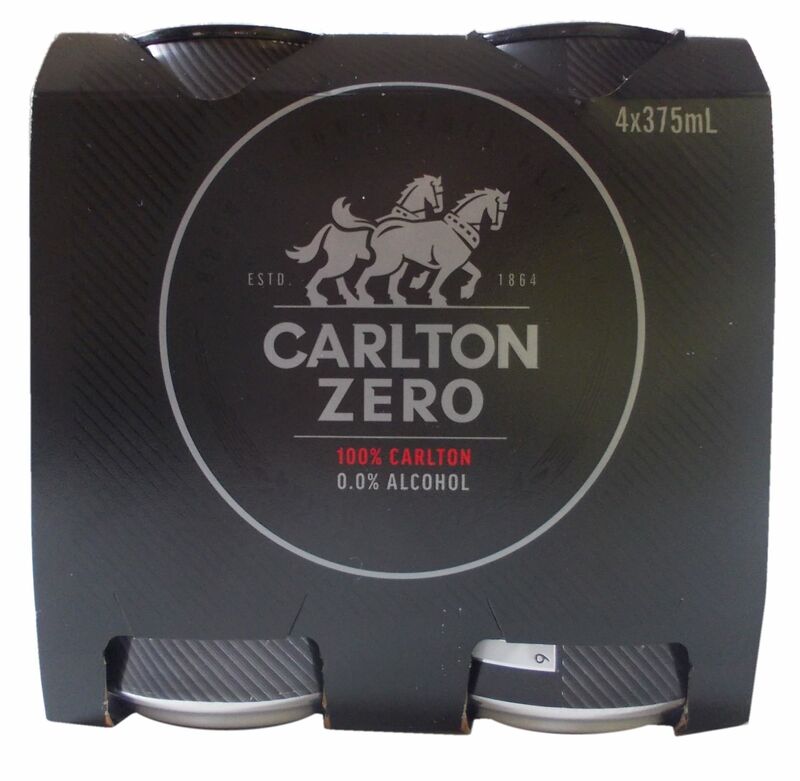 Carlton Zero Non-Alcoholic Beer emphasises on-pack that it’s ‘100% Carlton’, a packaging strategy which ressures brand loyalists, helping the brand to maintain its existing pool of consumers. It is said to be brewed with an extended process for a classic taste. The fact that it is 0% alcohol also means there is the opportunity to gain new consumers. Interactive packaging in food and drink adds extra stimulus beyond taste, but remains niche as brands challenge ‘routine’ behaviour within various food categories. 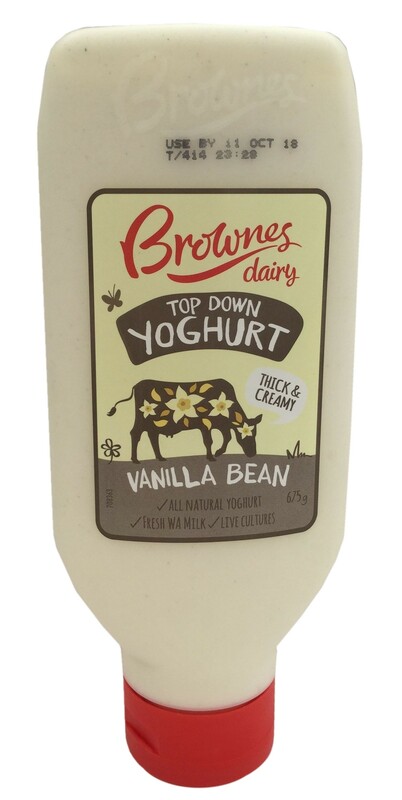 Vanilla Bean Top Down Yogurt features a ‘tottle’ design (a top-down squeezable bottle) with an easy dosage mechanism that allows it to be squeezed on cereal and fruit. It can meet any occasion—breakfast, snacking, smoothies, or cooking—and opens up new consumption opportunities for yoghurt. 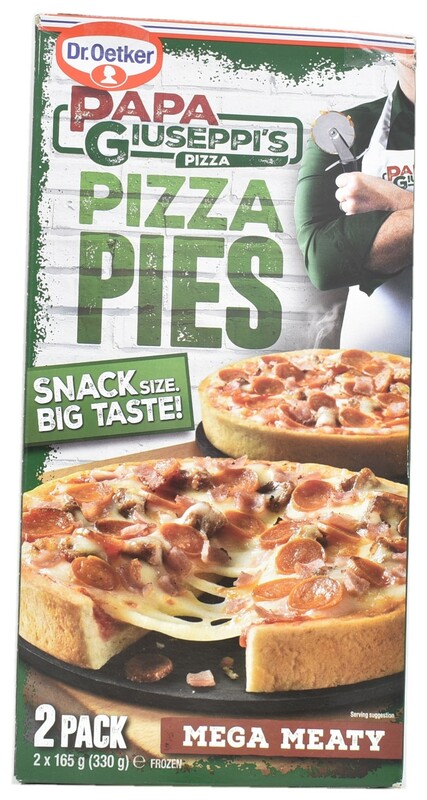 Dr. Oetker Papa Giuseppi’s launched a range of pizza pies in Australia which include the Mega Meaty, Hawaiian and Cheese varieties. Dr. Oetker Papa Giuseppi’s Pizza Pies Mega Meaty Pizza is described as a deep dish pizza base topped with tomato sauce, mozzarella cheese, slices of pepperoni, pork crumble and bacon. According to Mintel Purchase Intelligence, over two in five Australian consumers in the panel responded that they are likely to or would definitely buy this product, significantly outperforming the entire Australian pizza category. Food and drink brands can add a twist to mainstream flavours, leveraging consumers’ familiarity with, and openness to trying, sweet and salty combinations. Move over caramel; salted chocolate makes an appearance! Dairy Farmers Creamery & Co Murray River Salted Chocolate Flavoured Milk is said to be made with the finest Australian full cream milk, blended with a hint of cream, rich cocoa, and a pinch of Murray River salt. 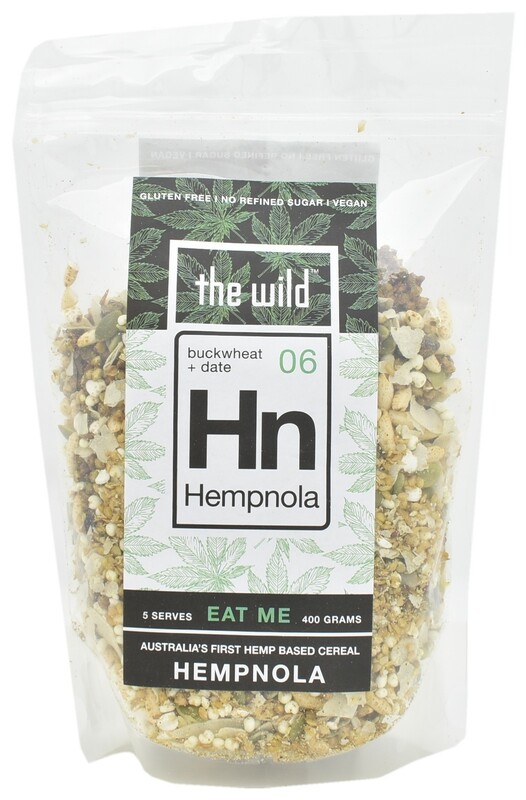 This product from The Wild claims to be Australia’s first hemp-based cereal. It is described as a delicious healthy blend of activated buckwheat clusters rolled in raw mesquite, sprinkled with crunchy coconut chips, dried goji berries, juicy diced dates, raw whole almonds, and protein-rich hemp seeds. Tea-based energy drinks are sought after in Asia Pacific, including Australia. 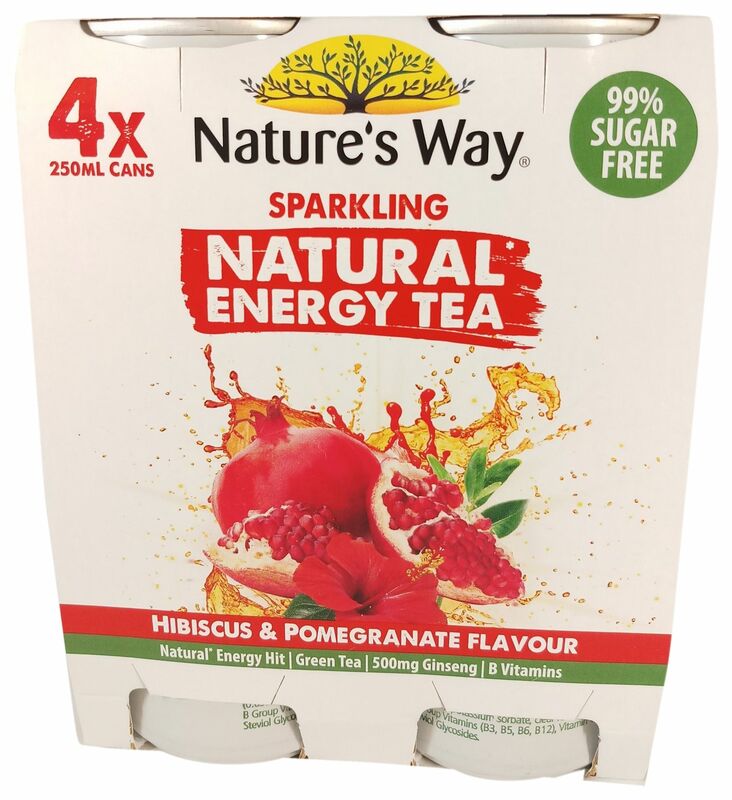 Nature’s Way Hibiscus & Pomegranate Flavour Sparkling Natural Energy Tea is said to be 99% sugar-free, low in calories and claims to provide a natural energy hit. It contains hibiscus tea and pomegranate juice along with green tea, ginseng and vitamin B, to deliver the energy kick. When it comes to food, steam-in-bag formats are likely to appeal to younger consumers—a group that is characteristically time-pressed. 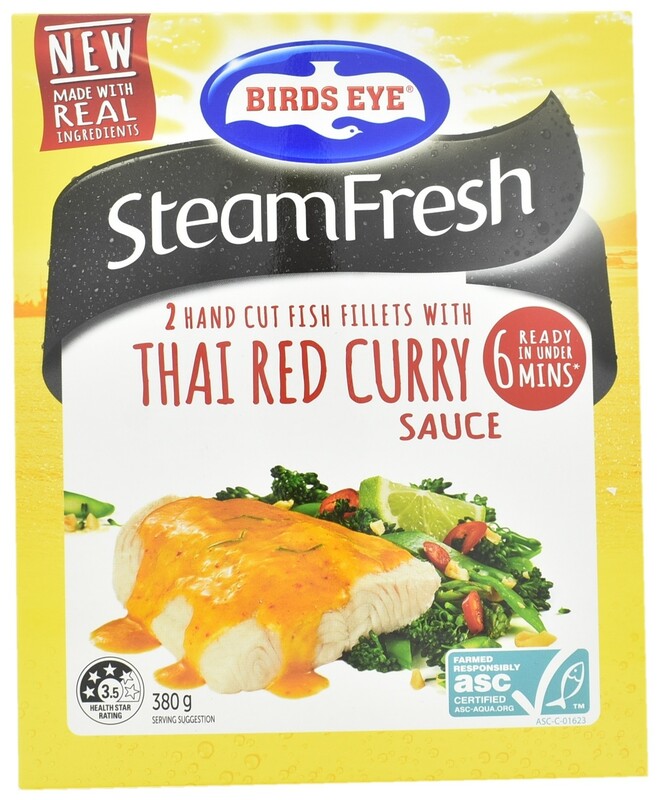 Birds Eye SteamFresh Hand Cut Fish Fillets with Thai Red Curry Sauce retails in a 380g pack containing two individual steam bags which lock in flavour and freshness. It is said to be made with real ingredients and can be prepared in under six minutes in the microwave. The unhomogenised milk from How Now Happy Cow is said to be a delicious milk from a ‘better place’. The manufacturer is described as a small, innovative and caring producer that doesn’t send baby calves to slaughter, uses biological farming practices, lets cows roam on nutritious pastures and uses zero antibiotics.